At a time when health care costs are rising and employer-provided coverage is shrinking, Pharmaca is happy to be your everyday health resource. 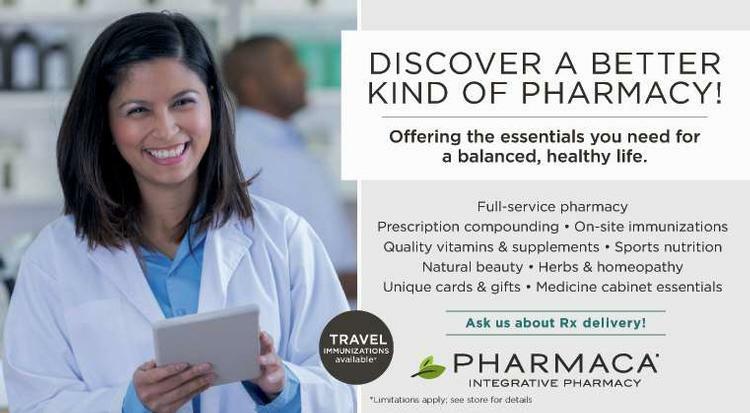 We provide easy access to credentialed pharmacists, naturopathic doctors, nutritionists, herbalists and more so you can achieve good health without an appointment, insurance or headache. 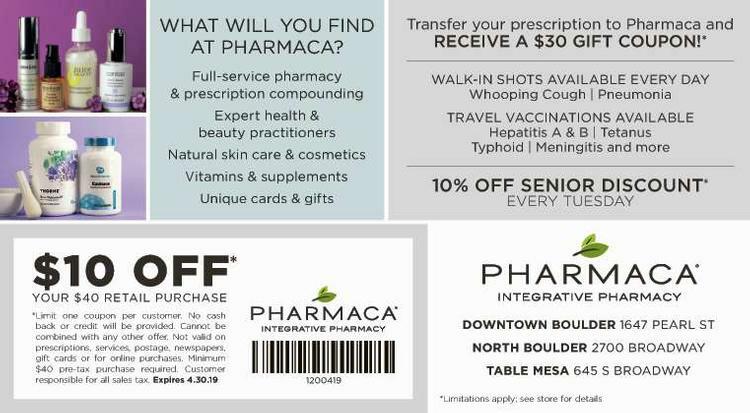 Since 2000, Pharmaca Integrative Pharmacy has offered traditional pharmacy services alongside holistic remedies so customers can choose how they want to approach their health care (learn more about our history). Our staff of certified practitioners helps guide customers through our selection of over-the-counter medications, alternative remedies, and natural cosmetics and body care products for a stress-free shopping experience.